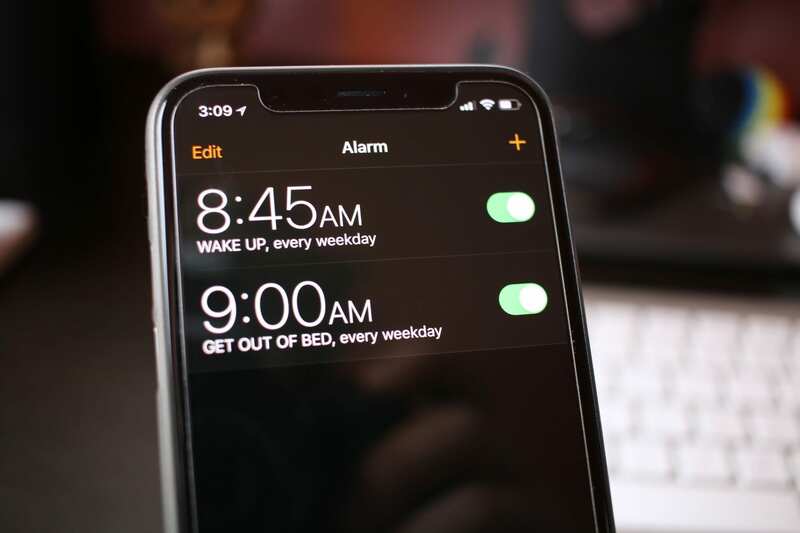 Leaping out of bed after being awakened by the terrible Radar sound that comes by default as your iPhone’s alarm is not the best way to start the day. 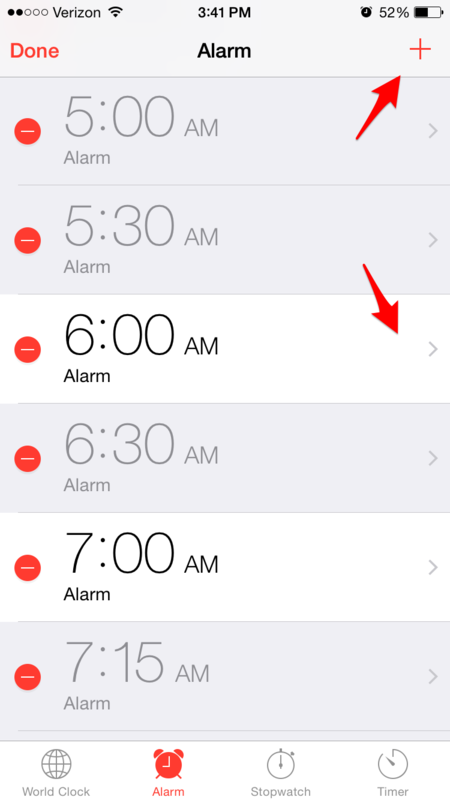 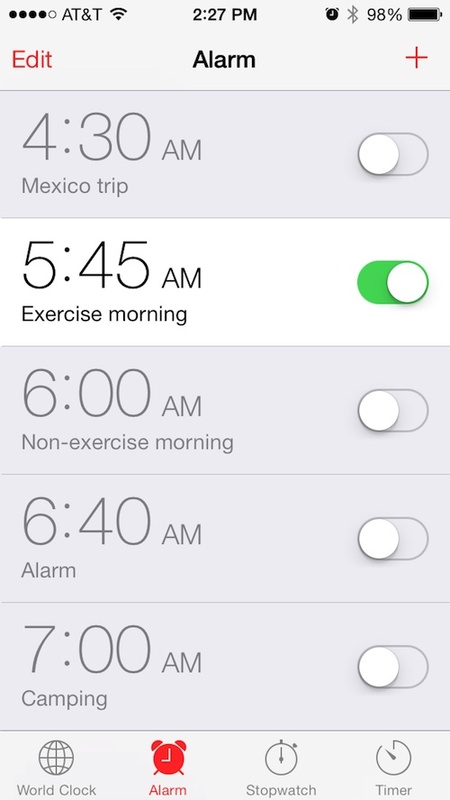 Since iOS 6 times it is possible to set your wake-up alarm to a song from your music file on your phone. 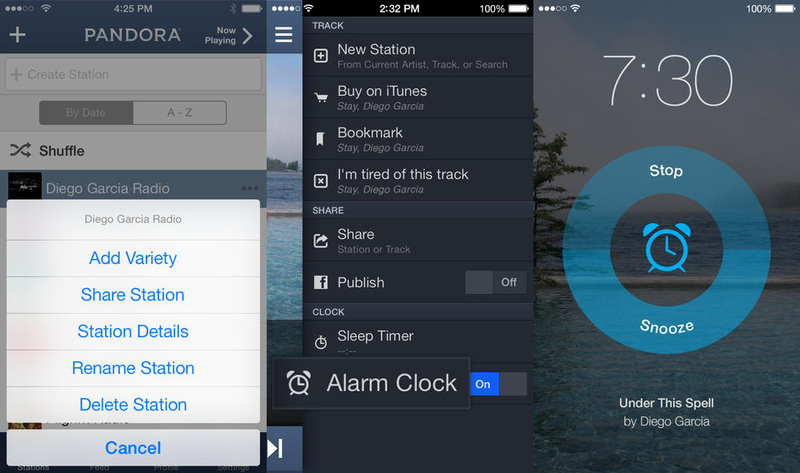 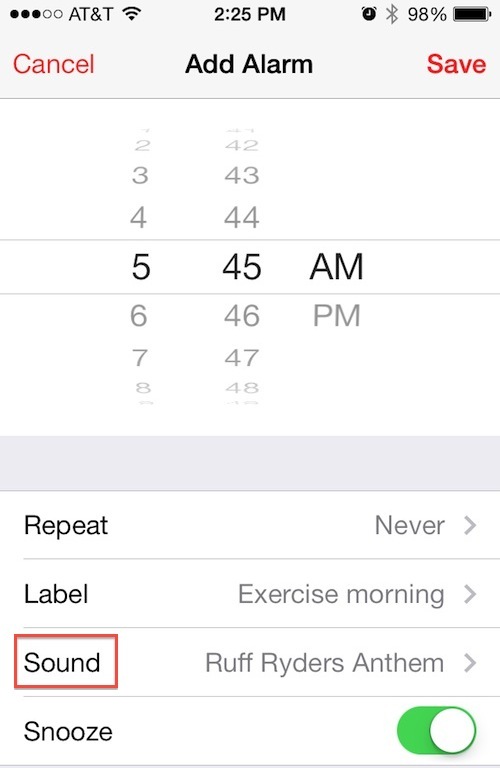 And now, with iOS 8 you can choose songs from Apple Music to wake you up. 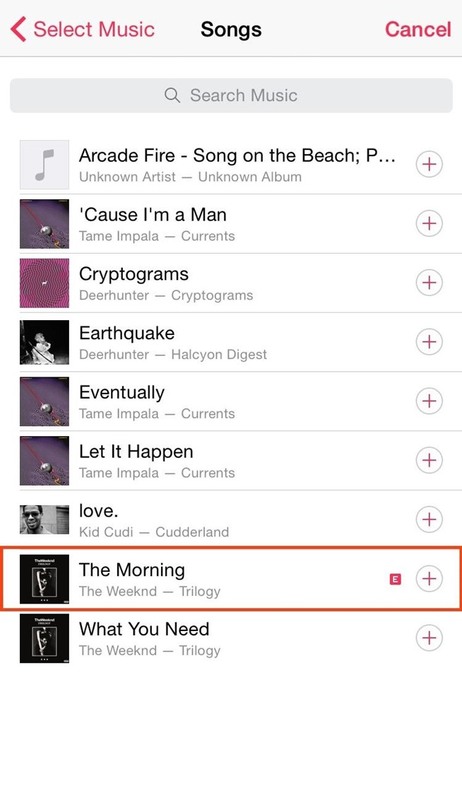 With the song once added to My Music, close Apple Music and open the Clock app. 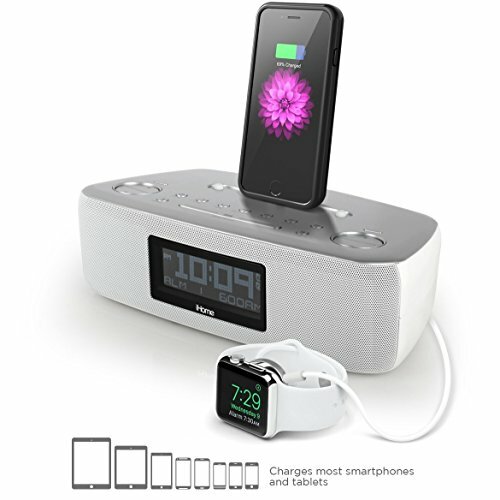 From there, find the Alarm tab , touch Edit to edit an existing alarm, or touch the + sign to add a new alarm with a radio clock reviewed by Collegesanduniversitiesinusa. 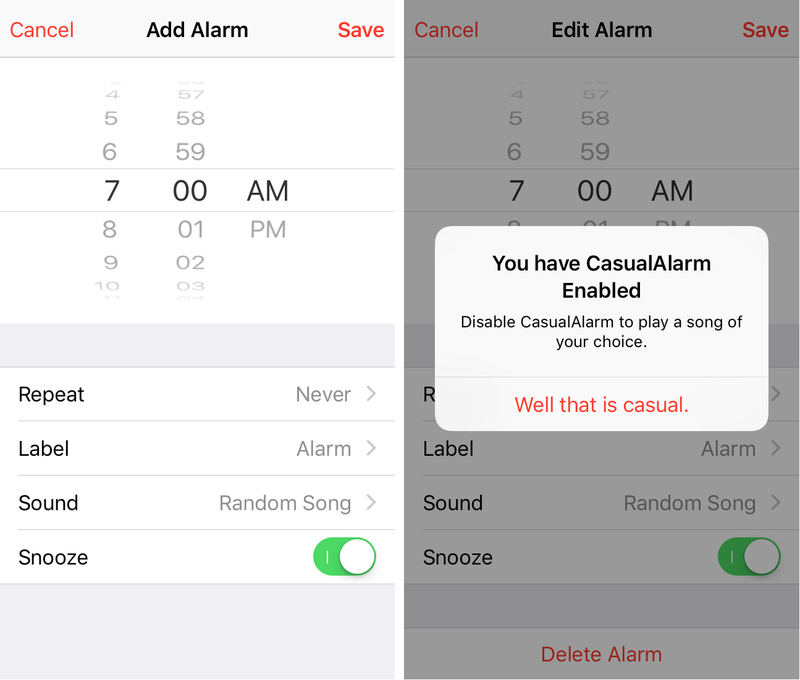 On the screen to edit the alarm select Sound. 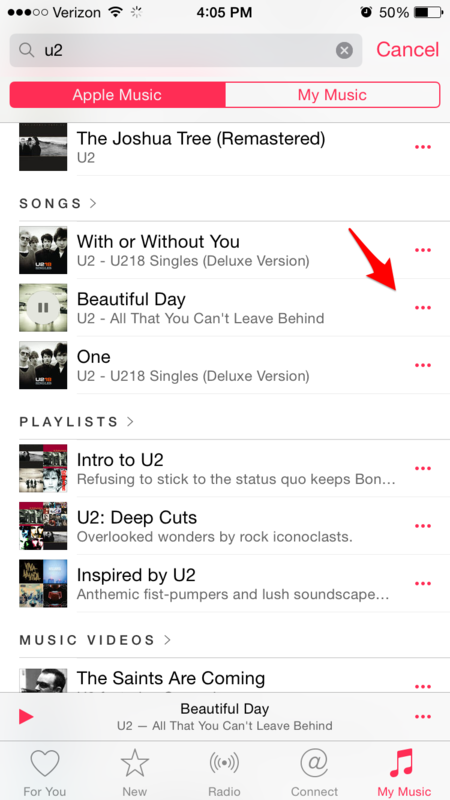 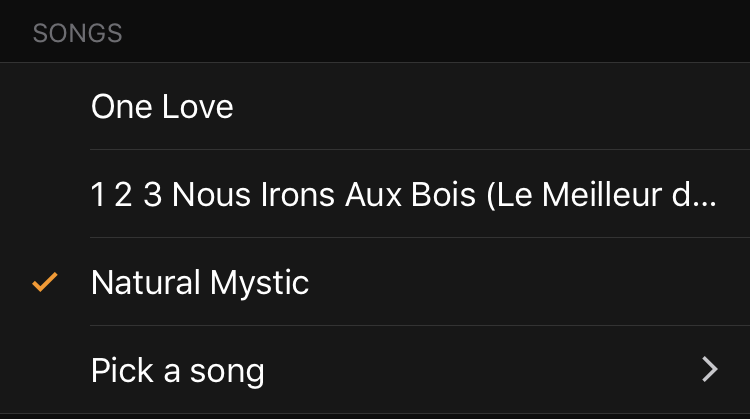 Then choose a song or Pick a song and search there whatever you want or navigate using the menus for artists, albums, songs or another group of songs. 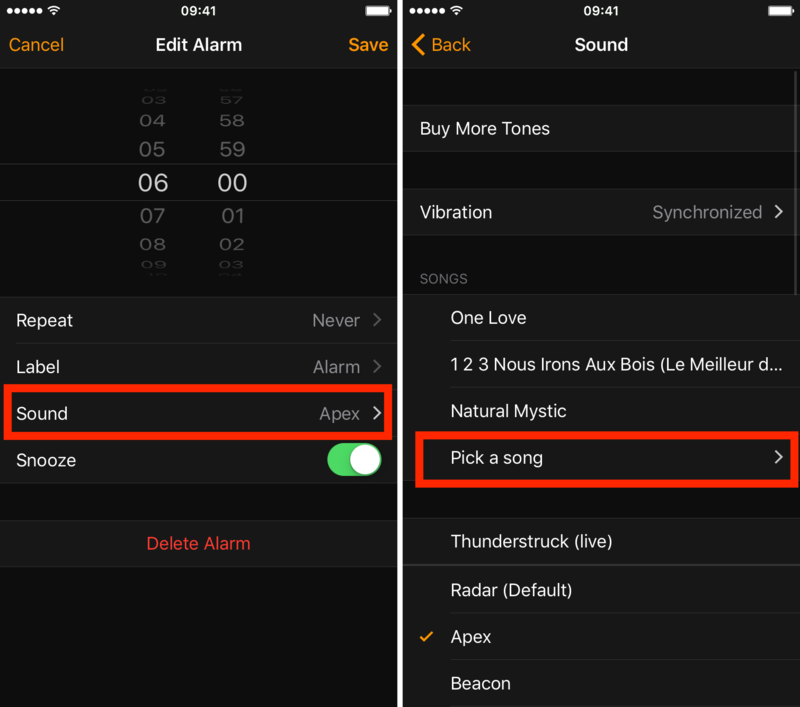 When you have found the song you want, touch the+sign to add it as an alarm sound. 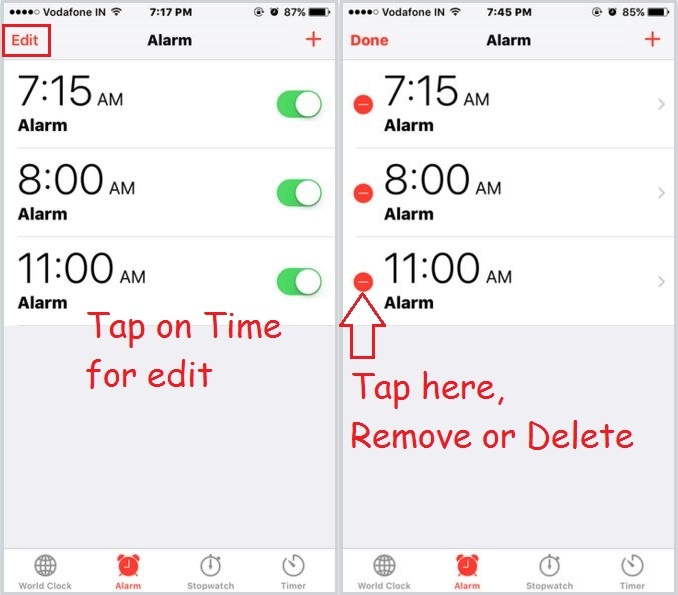 Then touch the Back button to return to the alarm edit menu and save it.Now, say goodbye to the terrible Radar sound you woke up with before.